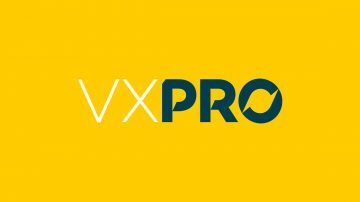 An extensive range of vehicle lighting and vision products developed specifically for the independent aftermarket. Striking a perfect balance of high quality and realistic pricing to create a formidable lighting and vision offering. 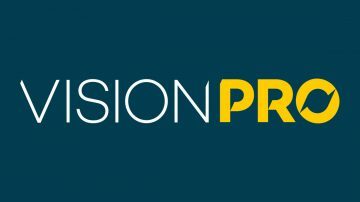 An unrivalled range of premium quality engine management, ignition and vehicle control components. Designed and developed to meet the specific demands of aftermarket professionals for OE performance at sensible prices. In a rapidly changing environment, evolution is the key to success. 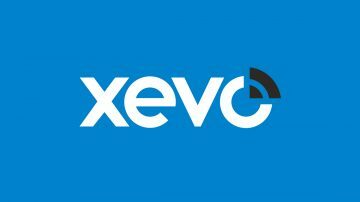 Xevo delivers a complete range of vehicle management components perfectly tuned to meet the demands of the independent automotive aftermarket. ELTA Automotive are the UK Licensee for Lucas electrical products. 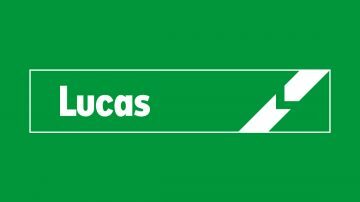 With over 135 years of innovation and development, Lucas have been continuously trading longer than any other automotive component brand in the world. 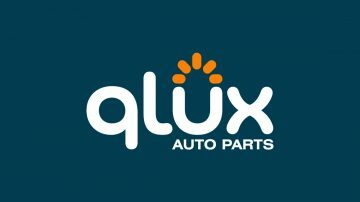 QLUX delivers a concise range of reliable, low cost products including common bulbs and ignition coils to offer customers a budget option without risking hard earned business reputation. Offering motor factors a price fighting brand.